The 1st Hellenic Conference of History, Philosophy and Teaching of Natural Sciences took place in Thessaloniki in 2001. Since then, it has become a standard multidisciplinary meeting of people working as researchers or teachers on history, philosophy or teaching of science. The latest two Hellenic conferences were held together with In-ternational ones (the 11th International History, Philosophy and Science Teaching Conference in Thessaloniki & the 5th International Conference of the European Society of History of Science in Athens) and elicited a dialogue between scholars and teachers around the world. This year’s conference aims at reclaiming its fundamental questions on whether and how history and philosophy of natural sciences could help their teaching, their teachers’ training and their public understanding in both formal and non-formal learning settings (science & technology museums, press, mass media and the web, scientific publications, etc.). The debate is ongoing today. Many still argue, following Kuhn, that including history & philosophy of science in the curricula can lead to serious mis-conceptions, while others underline its didactical importance. In this conference, we hope we can explore what current research shows with respect to these questions. Part of the conference will concentrate on the Greek efforts to develop innovative research-based teaching methods. We also hope to host research studies on the cultural dimension of scientific knowledge, in both formal and non-formal forms of education. Thus, we expect that the relations between school-science or popular-science and everyday issues concerning technology, environment and arts will be highlighted. In an era when the cultural capital seems to be entirely unrelated with the scientific one, it would be useful to find ways to connect the two. 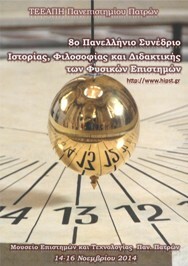 Researchers in the field of history, philosophy and didactics of science, teachers and policy-makers at all levels of education, professionals of mass media and the arts, students of science and/or education and anyone interested in the above issues, are all welcome to the 8th Hellenic Conference of History, Philosophy & Science Teaching. A. History and Philosophy of Science and their introduction to formal or non-formal science teaching. B. Science, Society, Technology and the Environment and their introduction to formal or non-formal science teaching. C. Art and Science and their introduction to formal or non-formal science teaching. D. Public Understanding and/or Popularization of Science and their introduction to formal or non-formal science teaching. Igal Galili is professor of Science Education at the Hebrew University of Jerusalem and Director of the Science Teaching Center. His research interests are the conceptual knowledge of physics, physics curriculum and theory of science teaching, representation of knowledge in science education and, the interaction between physics with the history and philosophy of science in physics education’. 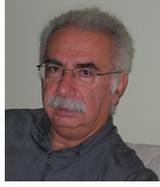 Costas Gavroglou is professor of History of Science at the Department of History and Philosophy of Science at the University of Athens. His research fields are the history of physical chemistry, the history of quantum chemistry, the history of artificial cold as well as issues related with the appropriation of the scientific ideas and practices by the European periphery from the 18th century. Kostas Kampourakis is a researcher at the University of Geneva (Section of Biology and University Teacher Training Institute). He is the incoming Editor-in-Chief of the journal Science & Education and the founding Editor of the book series Science: Philosophy, History and Education (both published by Springer). 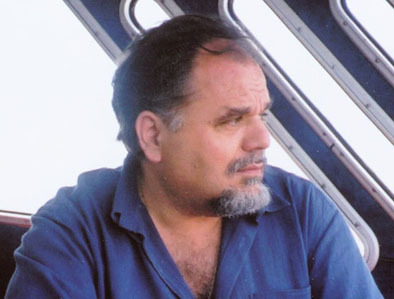 Kostas Kampourakis’ research interests include the teaching and public understanding of evolution, genetics and nature of science. Laurence Maurines is professor of Science Education in Orsay Faculty of Science at the University of Paris Sud. Research interests among others are the study of relationships between elements of history of science and students’ conceptions about different topics in physics and the use of history of science by teachers in secondary and higher education and its impact among students. 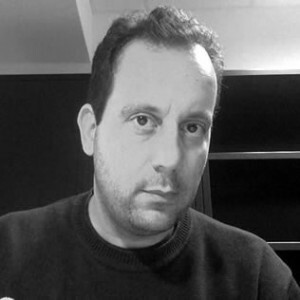 Athanassios Raftopoulos is professor of Epistemology and Cognitive Science in the Department of Psychology at the University of Cyprus. His research fields are epistemology, cognitive science, philosophy and history of Science, philosophy of perception, philosophy of mind, cognitive psychology, and developmental psychology. 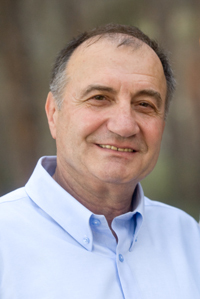 Evangelos Vitoratos is professor of Physics at the University of Patras. 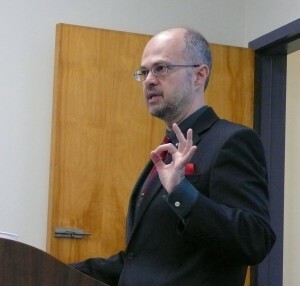 He is also Director of the Science and Technology Museum of the University of Patras. His research fields are nanosciences, nanotechnologies, materials & new production technologies, energy and environment and science education.